In the recent past we have made several improvements to Firefox Accounts that make your browsing better. Those improvements include personalizing your account and the ability to sync passwords, bookmarks and other browsing data between your desktop and mobile devices. 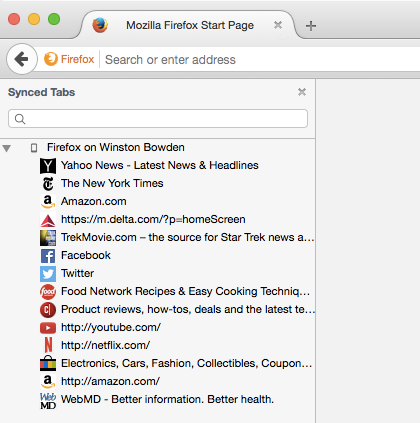 Now, we are making it even easier to access synced tabs directly in your desktop Firefox browser. 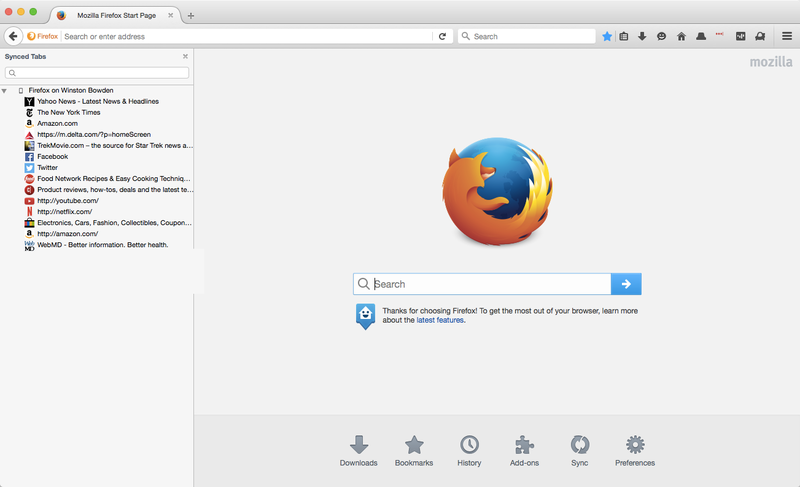 If you’re logged into your Firefox Account, you will see all open tabs from your smartphone or other computers within the sidebar. In the sidebar you can also search for specific tabs quickly and easily. Do you have a powerful multi-processor computer? If so, Firefox now delivers an improved video experience when viewing videos on YouTube. This means videos will run smoother. You will also use less bandwidth and get improved battery life on your laptop. And if you are an Android user, we have removed the icons that show up in the URL bar. 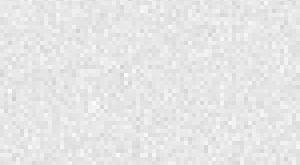 This prevents unsecured sites from copying the images of legitimate sites to try to trick you into thinking the site is safe for sensitive information. Lastly, we added to Firefox for Android a feature that lets you show or hide web fonts. This may reduce the amount of data required for browsing, an important factor for data-conscious users. We hope you enjoy these new features. Feel free to send us any feedback.